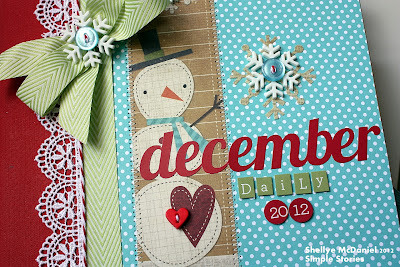 Oh, December Daily, how do I love thee! smaller size. Just click on each one to enlarge. that Simple Stories is known for. buttons and lace from my stash. throughout the month. I love documenting all of the fun happenings. Hustle & Bustle is my thang! center of the 4x6 pockets helps to keep the lower cards from sliding out. Spell out each day or use the actual numerals...I love it! but it also keeps the inserts from sliding around. of the clear, plastic sleeves. papers with the distressed of Year.O.Graphy? 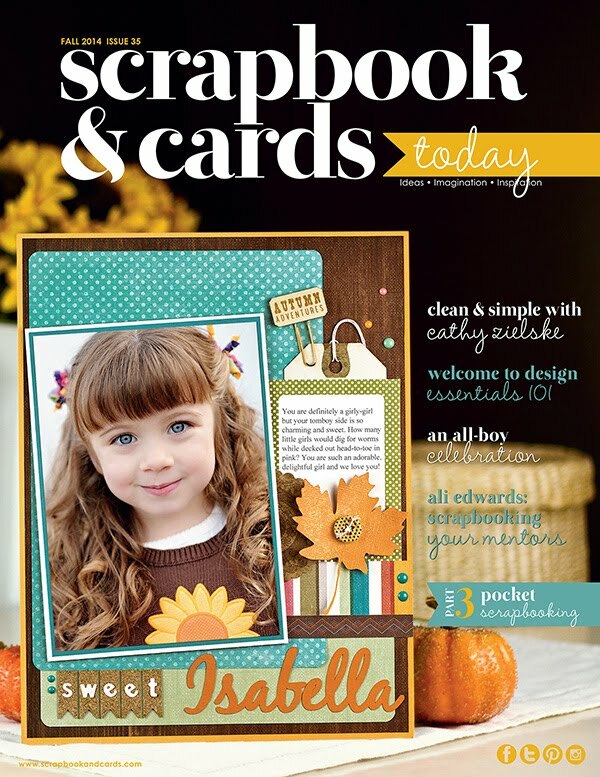 sections for topics such as: wish lists, recipes, to-do's, ideas, etc. to spread throughout the album. Add a pocket as a storage place for receipts that you'll want to keep up with. a spot to jot down their very own favorite holiday memory! Very happy to have had you here today...ENJOY! Your album is just beautiful. I love the sewing that you have done. That's one of my favorite things to do when creating a project. I also like the way you have mixed several collections. Thanks for sharing. Love love love this!!! Awesome!! Shellye...I love all of your details! This album is amazing! Very pretty! Love the idea of saving the wishlist. 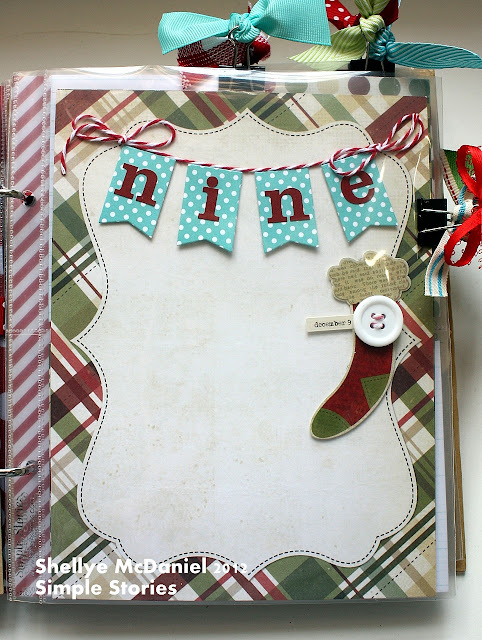 Love how you used all the ribbon! Awesome ideas! Shellye, this is incredible!!!! I love all your added embellishments and the way you've used the Sn@p collection is amazing!!! LOVE IT! This is amazing, what a gorgeous project!!! I LOVE the bright colors! Your album is gorgeous! 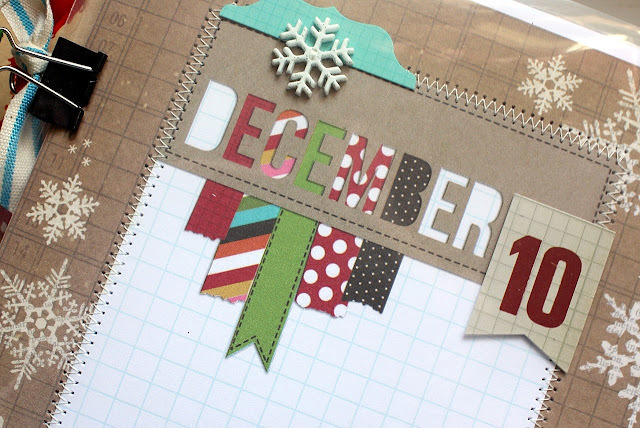 The calendar page at the front is such a simple, creative idea! Sooo pretty. Love it! 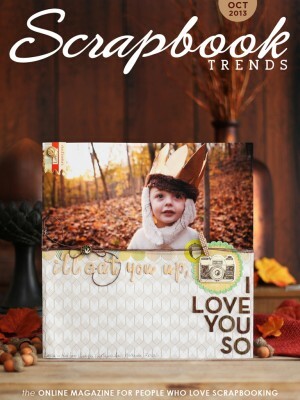 Love you added snap to the Handmade Holidays collection. Good Job! Those blues just make your album pop! So, so cute! Love everything about it!!! I love all the blue in your album! It's nice to see a different color besides red and green all the time. I must remember that! It looks great!!! This is great! All amazing! Love the blue you used! Loving all of your details! 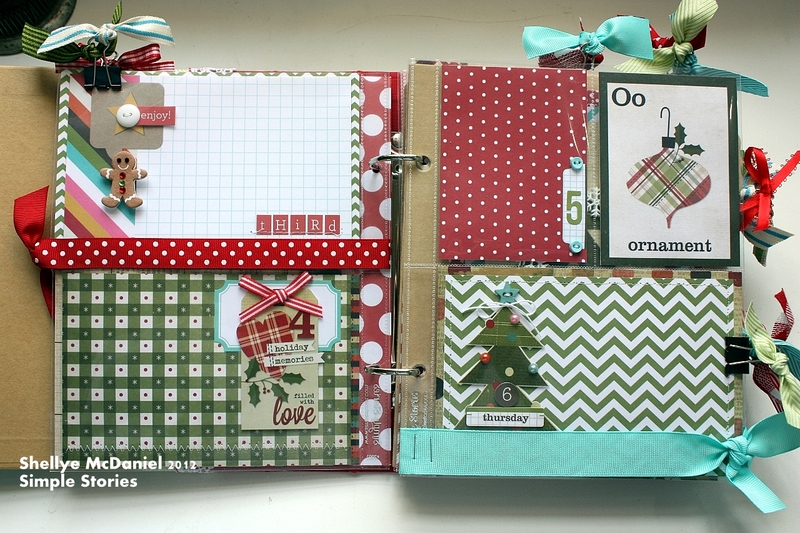 I LOVE how you mixed the colors of the Sn@p and Year.ography into the Handmade Holiday! Just awesome! I love the snowmen throughout your album! 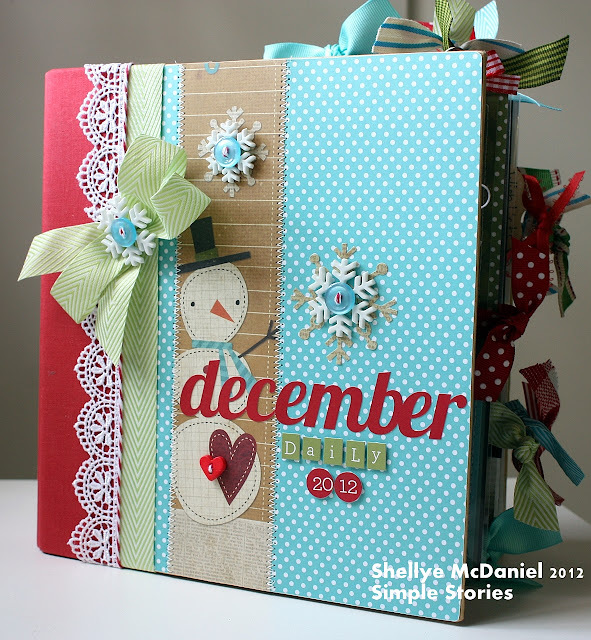 Love the blue on the cover and the mini calendar with colored numbers. Gorgeous! 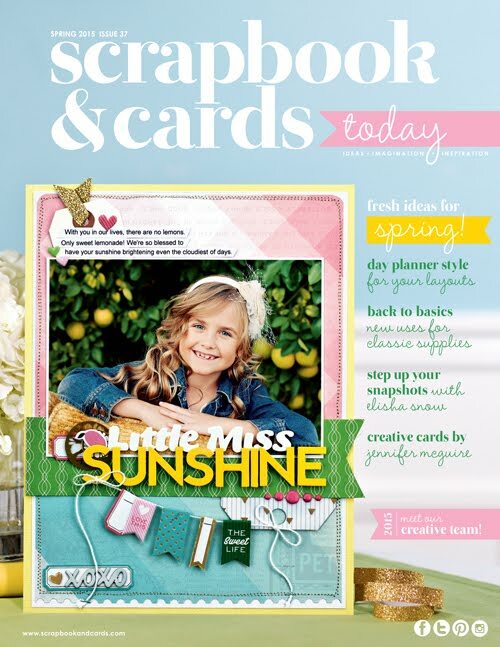 Maybe with using helpers like this I could actually get some scrapbooking completed instead of just collecting stuff. OMG I LOVE the cover!!!! Those colors are so amazing!!! OMG...Love it, love it, love it! 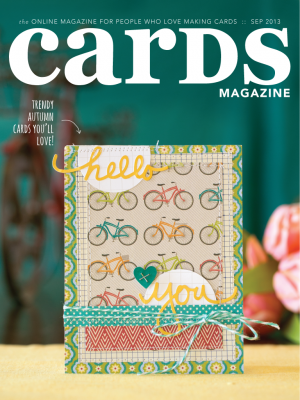 I LOVE that you accented the TEAL in this collection! I love that you added a calendar to your album too! Super creative! your album is so cute! I love the touches of teal and stitching and glittery holly leaves. love....love....love!! I love the stitching. I'm not a sewer & but want to try it on some of my pages. Thanks for the inspiration!! wow would really luv to try one of these awe inspiring, beautiful. Love the way you incorporated the bright pops of blue and other nontraditional colors. So cute. I love the dates and the snowman. Really great. 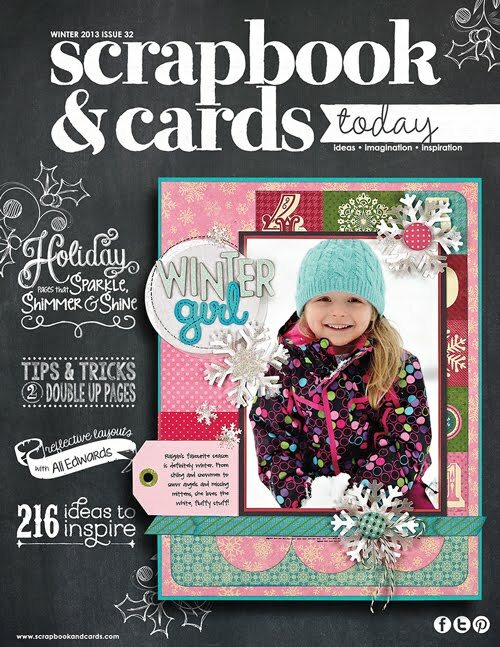 I totally had to "pin" your cover..ADORABLE!!!!! I love stitching as much as you do. Thanks for all you shared! WOW!!!!!!!! This is a beautiful keepsake. I better get busy...so inspiring. Love, love, love it. Toooo Cute!! I love the cover and all the pages. 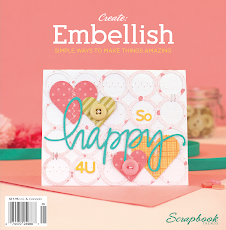 OMG, I love the whole collection...So easy and simple to create. OMGoodness! The aqua accent color really makes the whole album pop! I love it, and thanks for sharing! I love your album! I really want to try a snap album this year. 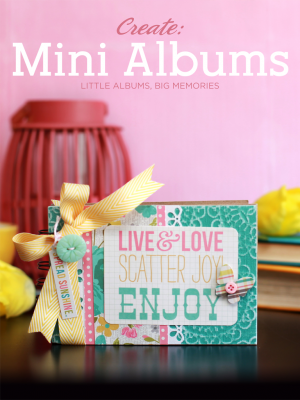 Really love the little pops of bright color....makes this album so fun! Love your color scheme..the aqua and red and white is so retro and so lovely! I am so forwarding this to my sister who is a snowman addict! She is going to go crazy over this! wow, it is stunning, you have given me some fantastic ideas! Oh My! I just loved looking at your album pages! Can't wait to see it finished! 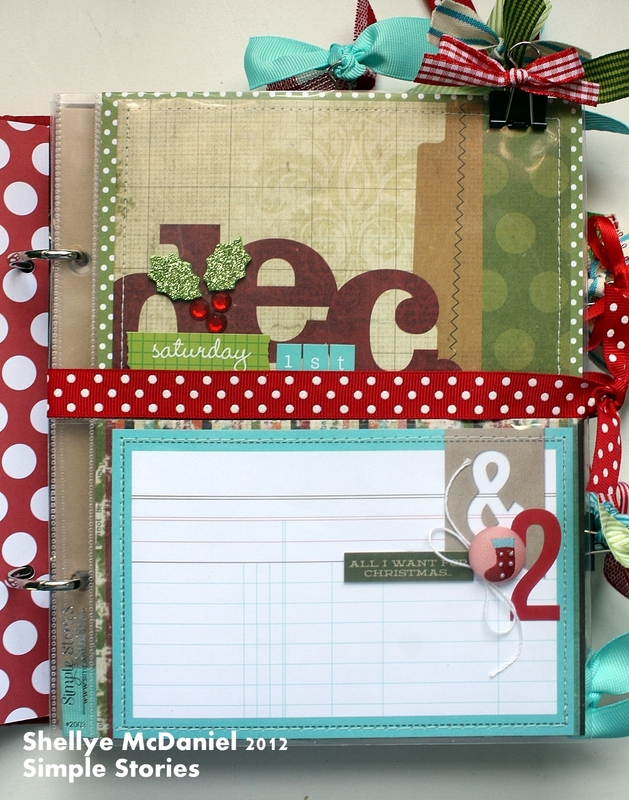 Love your use of the ribbons and the colors you put together! This is fabulous! I love all the detail. I can picture my own December and family pictures in this album. Thanks for the inspiration. I’m definitely doing a December Daily this year. 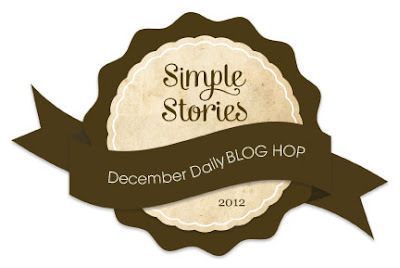 Simple Stories’ products would be perfect. I absolutely LOVE your use of brighter colors! The bright blue/turquoise is just fantastic! LOVE the hints of turquoise in this !! Fabulous. wow! the snowman is absolute my favorite!!! love it. Also like the turquoise as christmas color!! Another fab DD! Love the calendar idea in the beginning. So stealing that idea. Thanks for sharing! I LOVE your album! 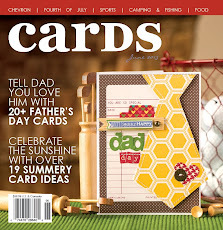 Love the designs, colors and how you combined the pages of two Simple Stories themes. The products from Simple Stories seem to coordinate with most things in my stash ... that's a good thing! This album is gorgeous, and so much fun. Turquoise is my favorite color and I love the way you've used it on your cover and throughout your pages. Like the calendar, too. Oh wow, I love your use of the turquoise color! Its so bright and cheery and just beautiful! I think its my fav so far!!!!!! OMG! What's not to love about this album! I LOVE the mixture of papers! The embellishments! The Calendar you added at the beginning! The binder clips with ribbon! EVERYTHING! GREAT album! I am going to use your calendar idea. I love the idead of being able to see all the fun activities at a glance. LOVE the turquoise! We do "Blue" Christmas in my house... all decorations and the entire tree in blues, silvers and golds. There will definitely be lot's of blue in my album. I am in love with your album! I especially like the extra embellishments and ribbon that you added! You are so talented! Really love this one! I am loving all the punches of turquoise throughout and all the stitching and embellishments (both inside and outside the page protectors). Oh, and your handwriting is kind of fantastic. Love all the little details especially the calendar page, and the chritmas list!! So inspirational! What a gorgeous album! Love that you used turquoise *sigh*!!! Thanks for sharing!! You are SO ready for Christmas, and I am SO jealous! LOL. I LOVE how you brightened the colours up and all your creative details. What a wonderful album. TFS. I LOVEEEEE that you added the other collections to this, especially the blue polka dots! Thanks for sharing! Omg this is the most gorgeous front cover that I have seen around, totally in love! The combination is awesome. What a gorgeous album you made. You can be so proud, just love it. I love the idea of the receipt pocket. and a page for the kids to make a memory known. 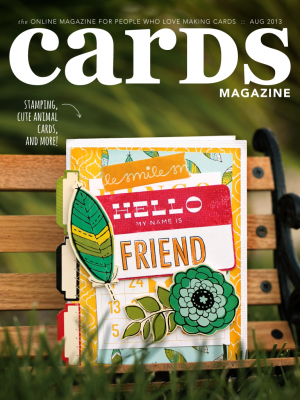 Your cover is adorable AND your pages are just wonderful. 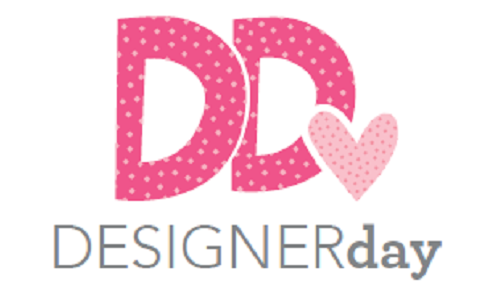 This is the first time I'm doing a SS blog hop and I've been introduced to so many great designers and you are no exception. Thanks for sharing and give me a lot of inspiration. 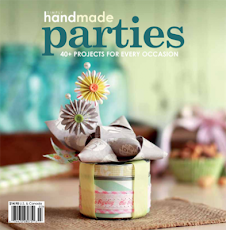 this is my favorite cover, love that blue polka dot!!! Your album is just beautiful. Love how you used all the ribbons and the sewing that you have done! Your DD is awesome, love every little detail of it. I LOVE LOVE LOVE your color combinations Shellye and the shabby chic feel. Your album cover os GORGEOUS!! I adore your cover with the blue color on it. Oh this is so great! Love the snowman head on the camera on the first page. Love that you used Yearography for this project! TFS! I absolutely LOVE your cover and everything you did on the inside!!!! LOVE how you mixed in Yearography!! The aqua really makes this bright! Great idea! Beautiful album. Love your list too! Fabulous album! Some great ideas here. Thanks for sharing your beautiful work! Beautiful album. I know it's been said before what I don't have other words to describe how great it is. Love your album. The turquoise was so pretty. Thanks for sharing. This is absolutely gorgeous! 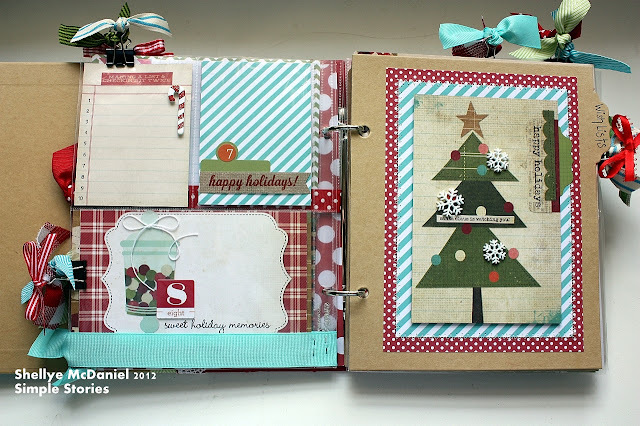 You did an amazing job mixing in various collections with Handmade Holiday. 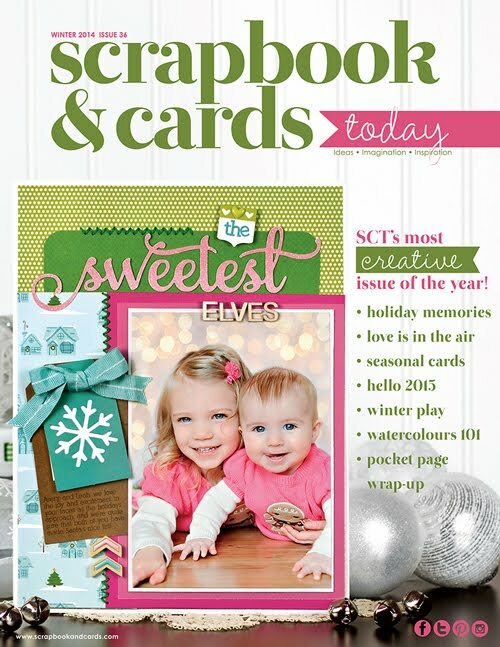 Oh man, now I want to buy the Christmas line from Simple Stories!! It's just too tempting! Love it. Love the addition of the blue and that cute little calendar! 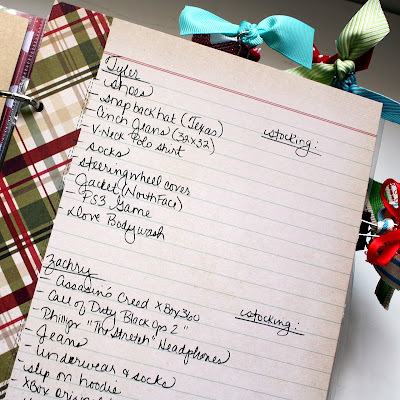 Love the "making lists"!! Great thing to add to your December Daily. I want one!! Beautiful. There are no other words to describe it. The album will be a wonderful keepsake for the future. 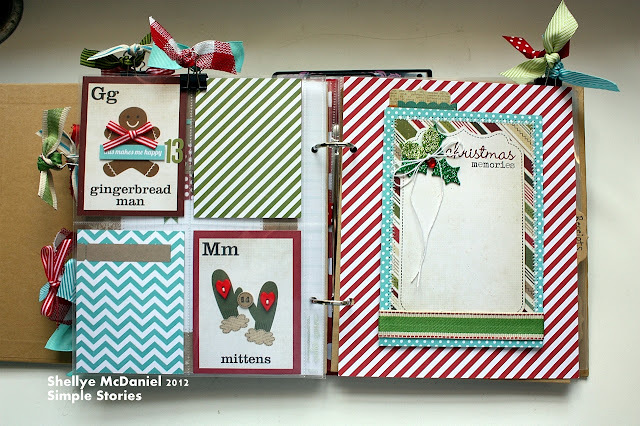 What a great idea to add all the recipes you use every Christmas. Saves digging them out every year. I love you used untraditional colors and I like that you included a little calendar at the beginning. Some great ideas. I like the sewing. Thank. Wow I love love love your album! 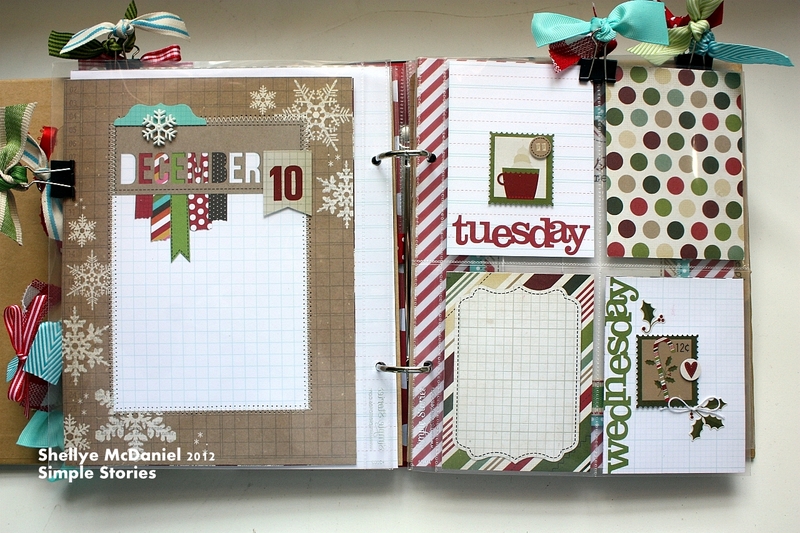 The color scheme and calendar page are my favorite! Love all those gorgeous ribbons, going to have to find me some! Wow, love all your details!! Thanks for the inspiration. I love how you showed the different lines working together! Blue is my fave for Christmas - I LOVE the look of the blue in your album! Thanks for sharing! What an awesome December Daily! Love the colors! Love the unexpected teal you used in your album! Love how you added the Sn@p products with the Handmade Holiday stuff! Love all of the ribbon too! Great album! Wow, the use of the turquoise adds a contemporary feel, making it more my style! And the binder clips look awesome! Girl , you nailed this project !! Just beautiful !! I love how the two SS collections go together seamlessly . TFS . Everyone's DD are so different, love all the inspiration! Your album is awesome and I hope you share the rest when complete. LOVE this album cover! So many sweet pages! 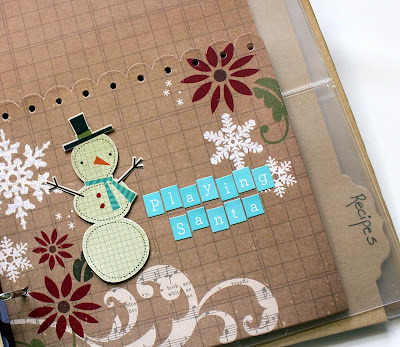 Love your use of the turquoise mixed in with the Handmade Holidays. Perfect! 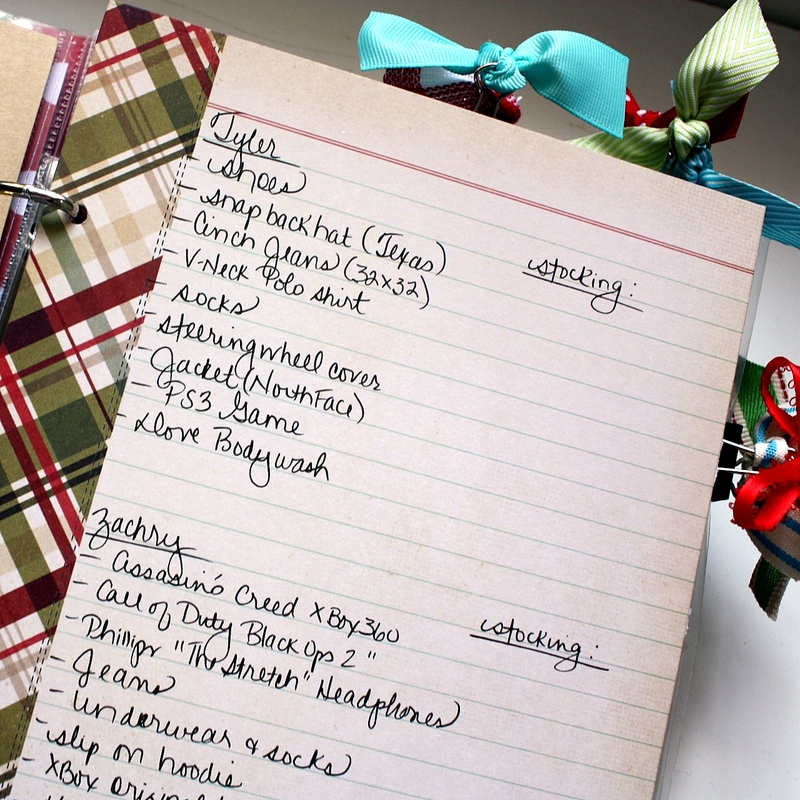 love the mix of colors... the fact that you included a great wish list is AMAZING!!!! Love, love, love it!!! This is a work of art!! i really love your album!!! the colors are perfect!!!! Amazing album. Love this keepsake. I love all the stitching you did! And the turquoise! It really pops in your album! Love the turquoise very contemporary, just my taste :) also love the binder clips great idea! 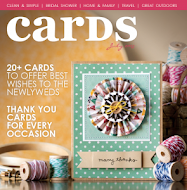 love how you have mixedd the sn@p collection in to brighten it up, and your cover is just stunning. Love the blue. OH MY GOSH...this album is absolutely adorable. 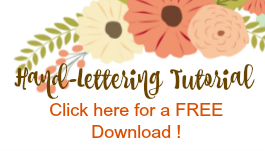 I love how you gave little tidbits and helpful hints throughout your blog post. Can't wait to get started on mine. Love the mixtures of the lines. Darling! Oooh so pretty! Love your use of the blue with the other Christmas colors. So awesome! I think your cover is my favorite one yet! Thanks for the chance to win! Love all your ribbon, very festive. Great job with your use of color! I love that you didn't just use the traditional green and red. Your pages are so much fun. The blue cover with the snowman is brilliant. Love all the details. Love, love, love your cover! and all the ribbons and stitching in your album. It's just beautiful. 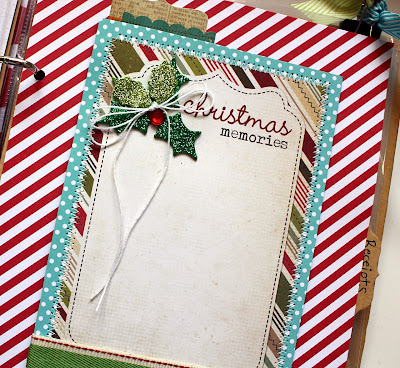 i love how you incorporated the blue into a christmas project. Awww!!! I love the ribbons on the tabs!!! so very very very cute! Totally in love with the idea of mixing collections. Your cover was amazing!! Stunning album! 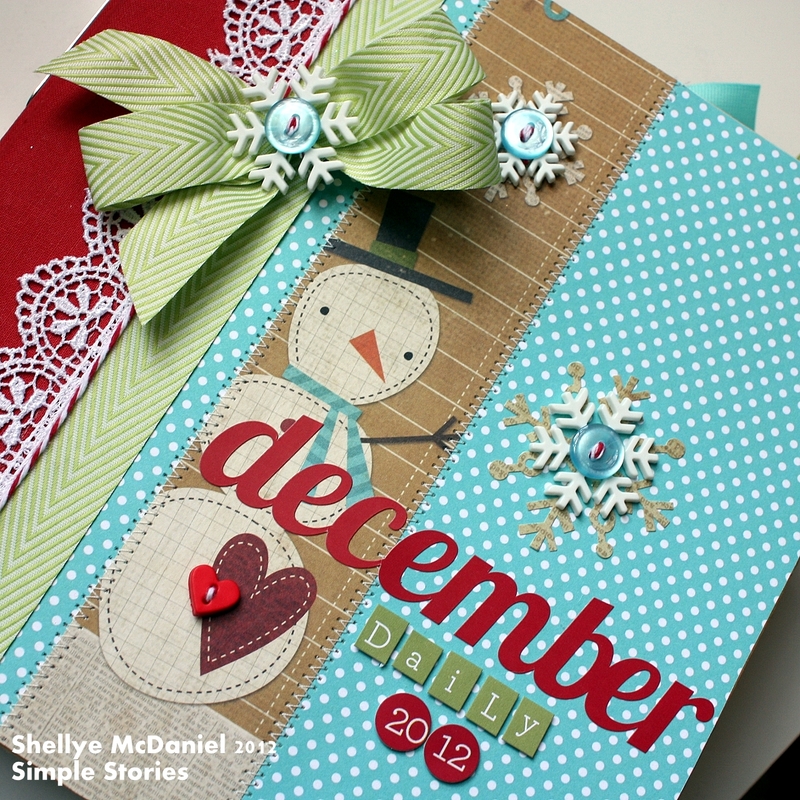 Love the bling and stitching details on your pages. Thanks for sharing! This is great!! 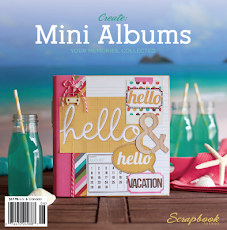 What fun ideas...I just spent the day putting together my album today, using the Simply handmade goodies. I love love love the mix of the two collections!!! That pop of color andgtaphic pattern really changes the entire feel. Great job!!!! Looking forward to seeing your progression in December. Thanks for the chance to win! What a beautiful album! 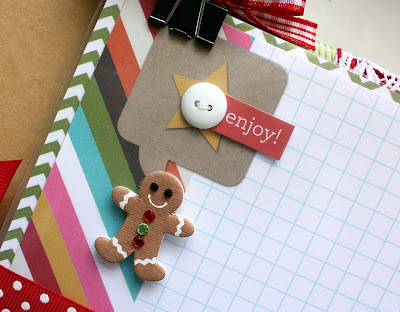 the colors of Year-o graphy look great with the Holiday papers. Your embellishments are lovely also! Great ideas - thanks! I love the turquoise touches ! Beautiful album. I love, love, love the cover. The colors are so fun! 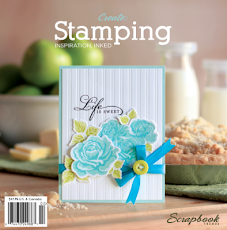 Love the look of the blue with the vintage papers! I would never have thought of mixing the 2! 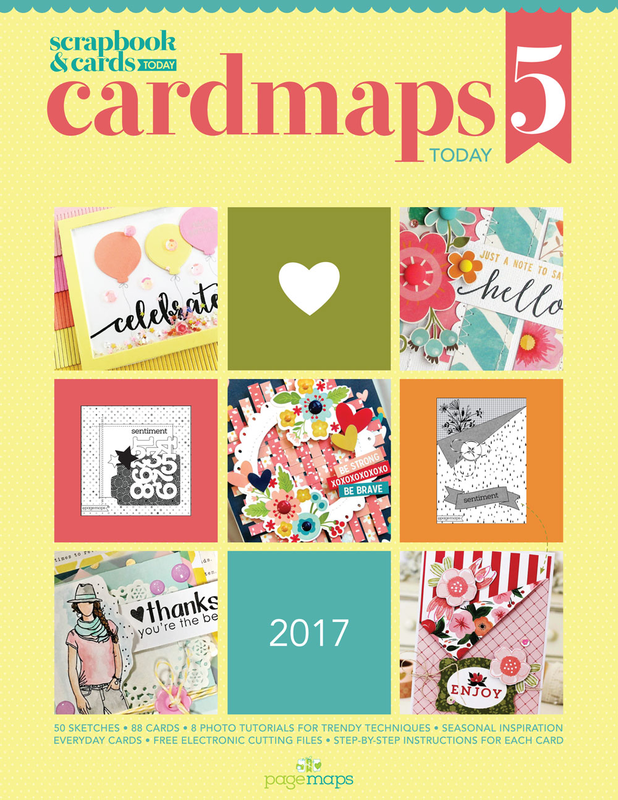 I love the colours you used and the gift list (plus stocking gifts! What a wonderful album you have to document December Daily. thanks for all the inspiration. love how you mixed in the bright blue, really makes your album stand out. amazing cover, one of my favorites! Love your album cover design and pages! Thanks for sharing! Great Christmas album. Love all the details and merry paper. You did amazing! Love that you mixed 3 different lines and they all look amazing together and cohesive. OOOH! I love your album! 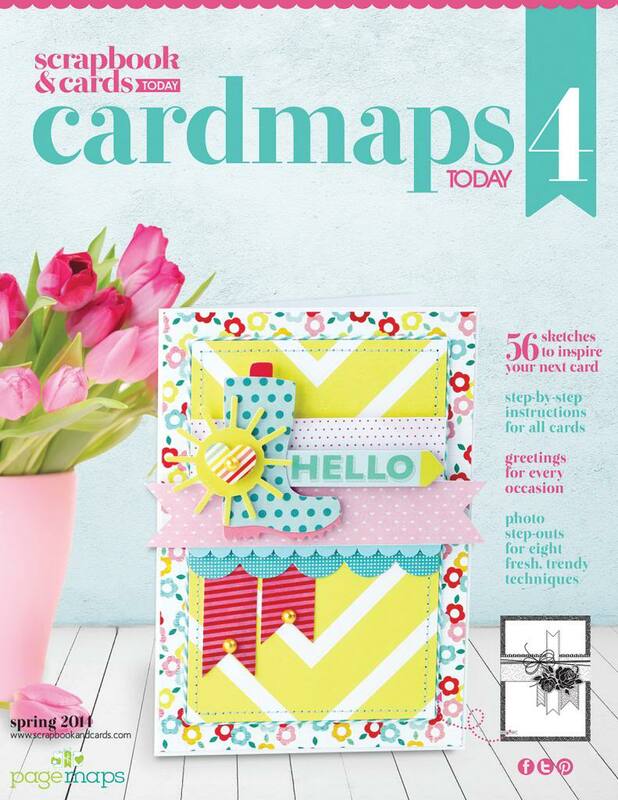 The blue on the cover really makes it pop and all those ribbons are fabulous!! I love your idea on mixing the traditional Christmas colors with the bright colors. I love how every Simple Stories line can coordinate with one another. Wonderful December Daily album! Love your use of the buttons and 3d embellishments! I love the details mixed with pops of aqua! Such a beautiful album! I love the binder clips, your colors, the calendar (my favorite!!!) Thanks so much for sharing! Truly wonderful!!! I love what you've done. The combination of collections is lovely! I love how your Daily is looking so far! I can't wait to start mine! 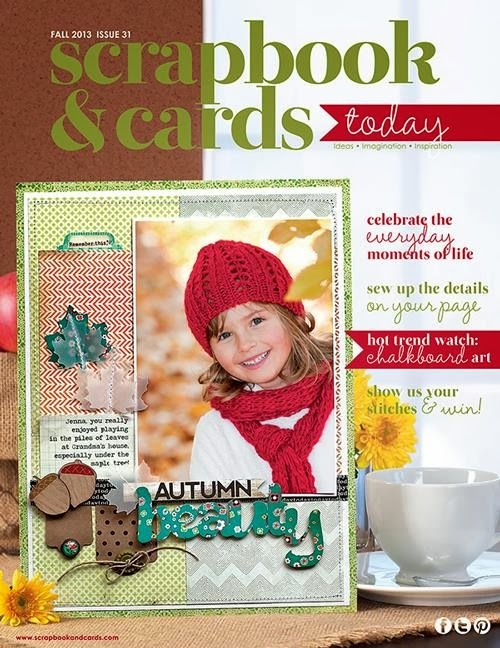 I will definitly be using a red Snap binder! Thanks for the hop and the chance to win some goodies! 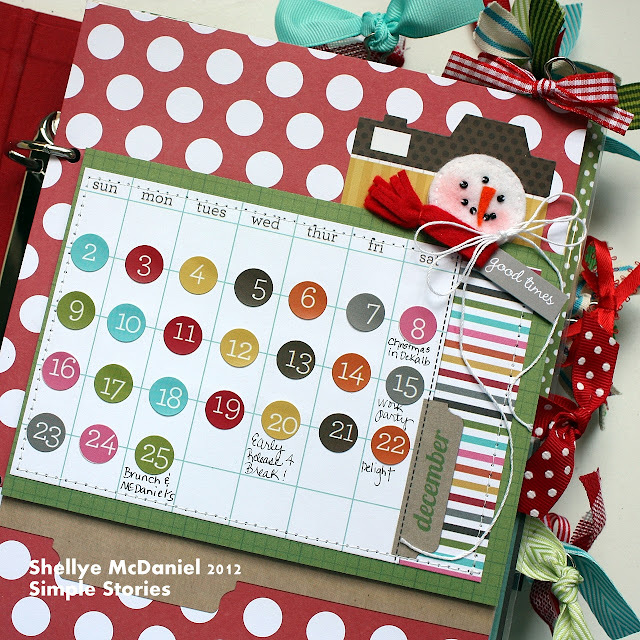 I love that you included a calendar and your Christmas lists! What a great idea because isn't that says it all about what was inportant that month! thanks for sharing! Very exquisite album, i like the blue colour cover page. Mister Snowman right up front! Love that, that and how you wrapped your holly! So, so cute!!! Love everything about it!!! What a beautiful album! Love the color scheme and those ribbons make the album look even more whimsical. I can't wait to scrap with this collection. Thanks for sharing. I love this album. The blue on the cover with the snowman. Thanks for sharing. The album is GORGEOUS!! Really looking forward to making one of my own! Love the blue cover and the clips, have them but don't use them. TFS. This is beautiful! I love the snowmand - so cute. I LOVE YOUR ALBUM!!! Seriously, I love the stitching, the "blue" that you added in there, as well as the extra embellishments. I also love that you have a page dedicated to each family member. Thanks for sharing!! Love your snowflakes and the real scattered throughout! I always start mine w/Thanksgiving but I don't do every day before Dec, just holiday stuff. This album is simply gorgeous! Love how you mixed it up and added the turquoise! I love your album! The cover is beautiful. I have a snowman obsession! Beautiful. I love the cover of your album, it's different than the others and different is always good artistically. It's really warm and sweet (those are the words that come to mind). Thanks for sharing and for inspiring. Happy Holidays!! I really liked the bright blue mixed in with the traditional Christmas colors! Thanks for the inspiration. Love your take on this DD and love that you included everyday Snap products as well. Thanks for sharing. Your combination of papers turned out lovely. Can't wait to get started on my own. Thank you! Val from IL. I love it! This is just the look I was going for... Thanks a bunch Shellye for sharing your album. I had to go back and read the blog again, taking notes this time :) I am defineatly "borrowing" some of your ideas for my album. I can't wait to get started. I love your album!!! probably one of my favorites. what a special keepsake. Love the bright colors used in your album. Will be fun to fill up as the month goes. I LOVE how you mixed the different collections. Sn@p is so versatile! Can't wait to see your album again. Oh my goodness! So stinkin' adorable!!!! I *love* the pop of turqoise!!! Oh my gosh this is gorgeous. I am in love with the Sn@p line and use it in my PL. I thought it was too different to combine with this Christmas line but it totally works!!! 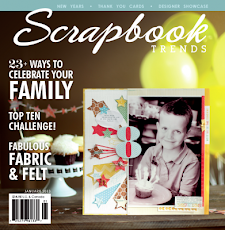 I also love the idea of doing blank pages for family members' favorite memories. Thanks so much for the inspiration. I love the aqua you added and it works so well. Love this album so much. Your album is awesome !! Thanks for all the great Inspiration! I love blue colour here! It makes your album fresh! What a terrific little album. 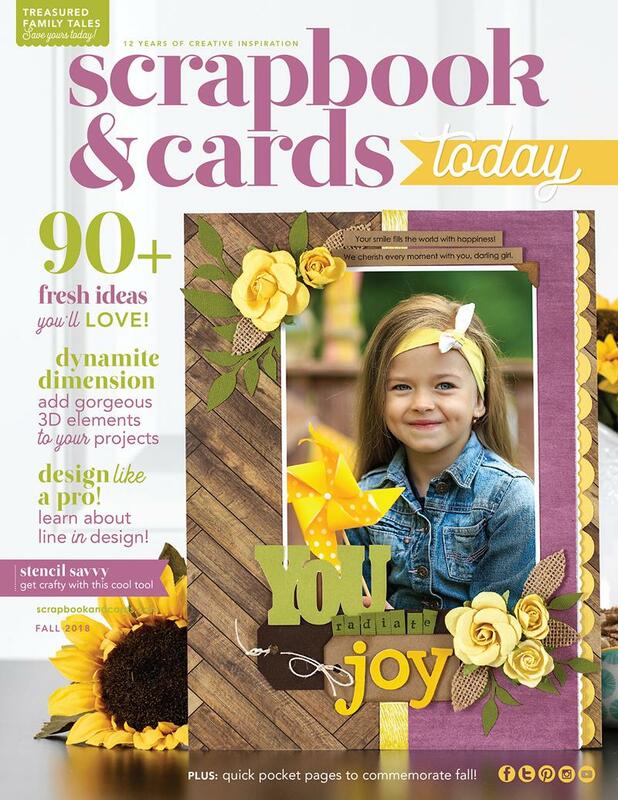 Love the splashes of color and your cover is super cute! You're right about that splash of color! I never would have thought to use it but it works well. I also like the binder clips and ribbons to mark pages and also to hold things in place. I love everything about this! I can't believe I didn't think of mixing those collections. I love how the different Simple Stories lines look together. You did a great job! Your album is off to a wonderful start and will be so fun to fill with memories! Where do I start? Love your snowmen, gingerbread man, what a beautiful album!